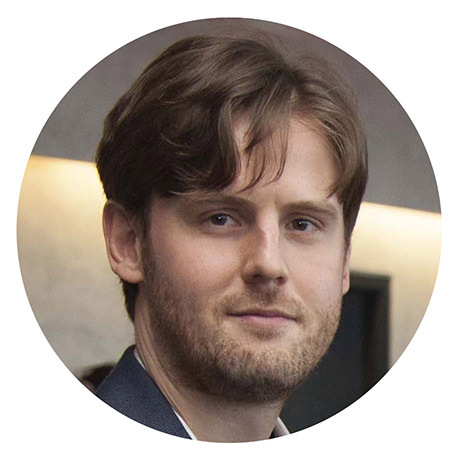 ⇒ I’m very privileged to work along with GDPR expert & qualified Data Officer, Alan McKenna of Serve IT. His current blog on GDPR for Micro & Small Businesses is a must read. Alan, myself and my colleague Hillary Coghlan of Triangle Marketing are working to help small business owners get their business heads around GDPR implementation… it’s fun! 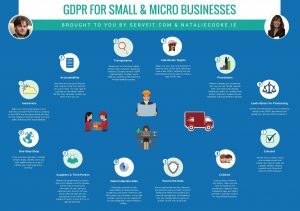 This is a very helpful, resourceful and practical blog to help your small business get GDPR ready. ⇒ From sole trader, start up to SME – this is the GDPR blog for you!